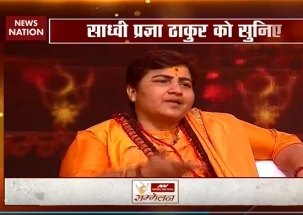 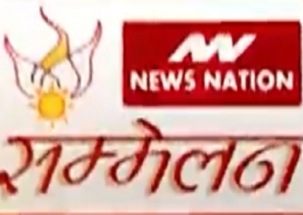 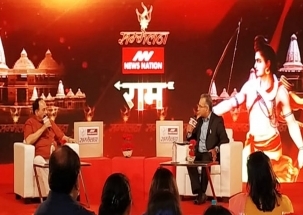 News Nation Conclave: Is Ayodhya's Ram Temple only a political issue? 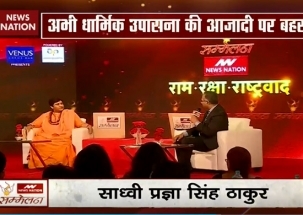 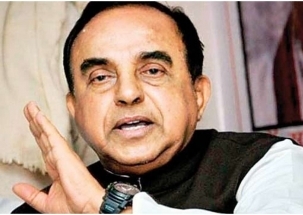 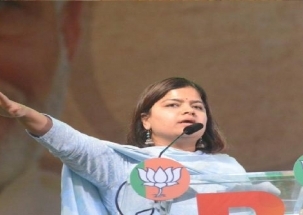 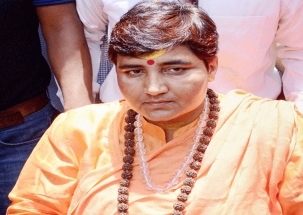 Will upcoming elections be fought over religion and armed forces? 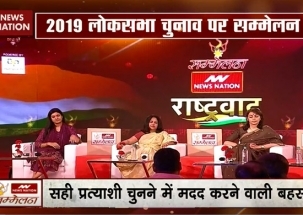 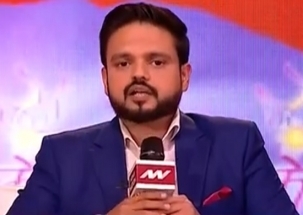 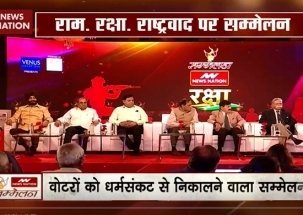 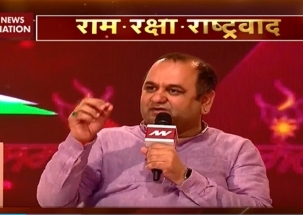 News Nation Conclave: Why nationalism became a poll issue?